The Chinese population generally suffers from poor oral health levels, especially the older generation. Tooth loss has been a common problem in China; however, dental implant procedures were commonly avoided and regarded as unnecessary. Government investment led to increased awareness of the advantages offered by dental implant treatments. Furthermore, the growing elderly demographic has broadened the patient base for these procedures in China. As a result, the dental implant market in China has demonstrated significant growth in recent years. The growing number of implant procedures has led to rising demand for DBGS procedures, which, in turn, has also spurred growth in the dental barrier membrane market. 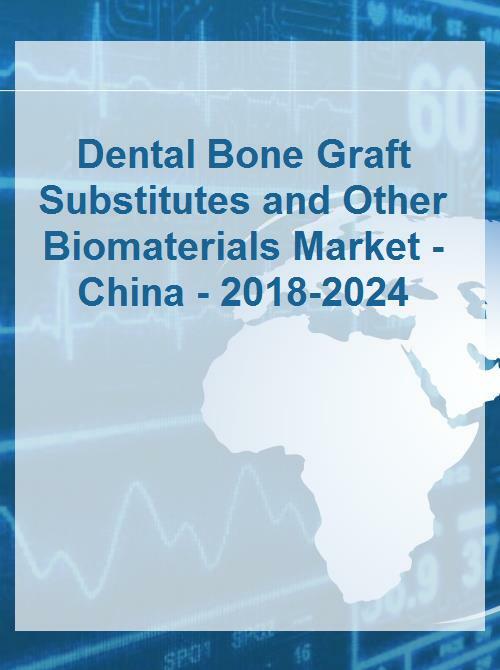 The full report suite on the Chinese market for dental bone grafts and other biomaterials includes dental bone graft substitutes and dental barrier membranes.